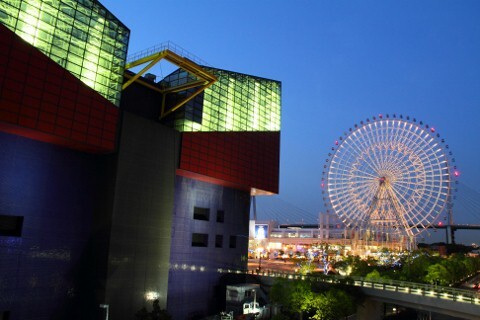 Kaiyukan is one of the world’s largest aquariums in Osaka South Port which has a view of Osaka Bay Area. 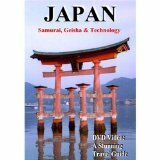 It contains 580kinds and 30,000 sea animals including the biggest fish, whale shark (Rhincodon typus). Art museum next to Kaiyukan Aquarium. Non business day 7days through a year in June, January, and February. *Take No.88 bus from Osaka station, or take No.60 bus bound for Tenpozan from Nanba station.